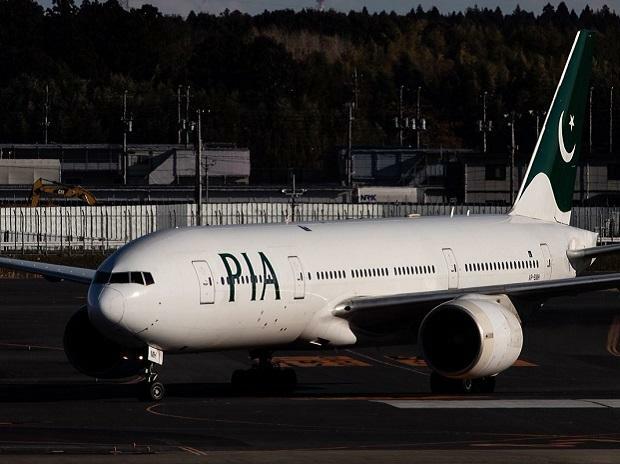 Pakistan on Saturday extended the closure of its airspace for international transit flights till March 11, according to a media report. In a notification, the Civil Aviation Authority said that the country's airspace would now be closed for international transit flights until 3 pm on March 11, the Express Tribune reported. However, it said operations on fixed flights routes between North and South would be permitted, the report said. The decision came a day after, Pakistan on Friday had announced that the country's airspace would be fully re-opened from March 9. The decision to close the airspace came on February 27 after a rare aerial dogfight between India and Pakistan ignited fears of an all-out conflict, with world powers rushing to urge restraint. Flights between Asia and Europe were also disrupted, stranding thousands of passengers, the report said. Both India and Pakiatan claimed to have shot each other's warplanes down, and one Indian pilot was captured. He was returned to India later, crossing the Wagah border on foot.